When purchasing a new vehicle, do your research. In addition to considering size, style and cost when making a purchase, consider the gas mileage and “green” features of a vehicle. 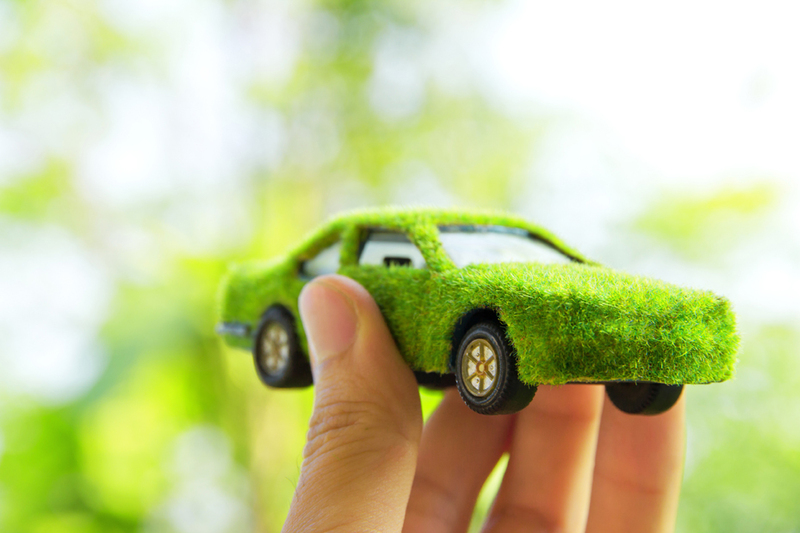 Buying a more environmentally friendly car will not only help reduce your GHG emissions, it will also help you save money. Paying too much at the pump? Simple vehicle maintenance like keeping your tires inflated properly can save you up to 4 per cent on fuel and fixing serious mechanical problems can save you up to 40 per cent. All of that and you are reducing your vehicle’s CO2 output! Believe it or not, your driving behaviour has a big impact on your GHG emissions. Aggressive driving can increase your fuel consumption by up to 40 per cent and speeding increases the amount of gas you use by up to 23 per cent. By slowing down and driving less aggressively, you can significantly reduce your CO2 emissions and stay safer on the road. So why not make a new commitment to reduce, reuse, recycle and repair? For more tips on how to keep your vehicle running green, visit www.BeCarCareAware.ca.